Fall Fitness Tips from Hitch Fit! Home/Blog, Personal Trainer Blog/Fall Fitness Tips from Hitch Fit! 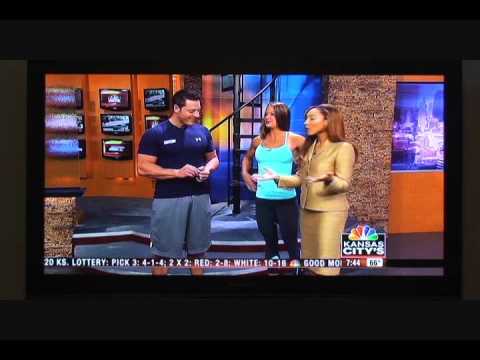 Check out Hitch Fit owners Micah and Diana LaCerte on NBC in Kansas City sharing some Fall Fitness Tips!